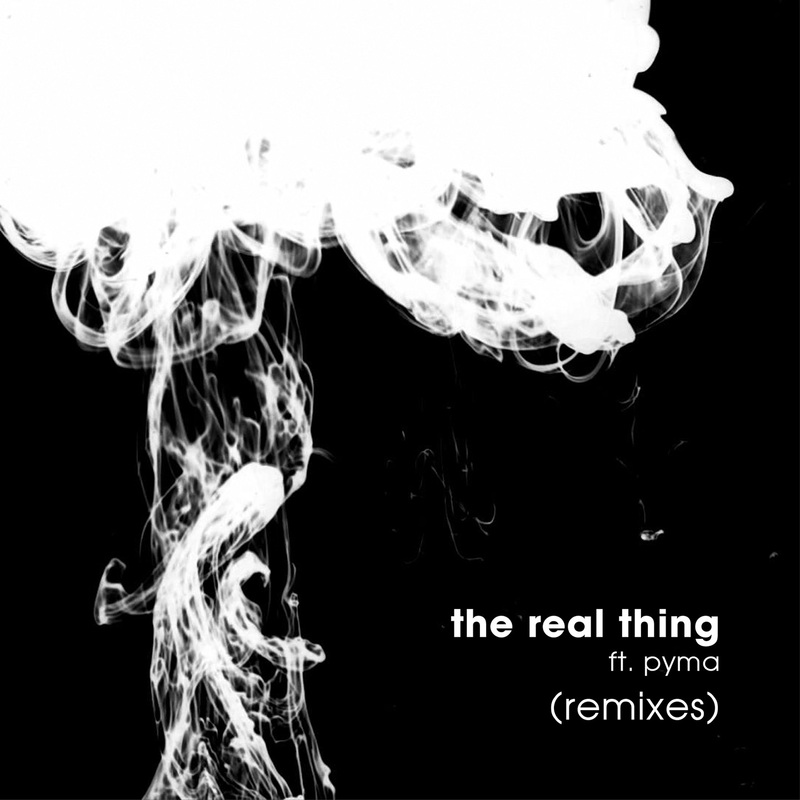 One of the strongest and darkest songs on the album is undoubtedly ‘The Real Thing’ with Pyma’s new voice! GrooveU uses a classic sample but takes it in an unusual direction and gets all stab-happy in a kind of Deep House mix Nu Disco style; Mata Jones confirmed his style with a salvo of snare rolls, are straight into a wickedly moving tech beat and strong Pyma’s vocal. Enjoy!